Whether your company is still in the startup stage or it has begun to experience growth, running it in an efficient manner is paramount. A customer relationship management system is proving to be a viable solution. 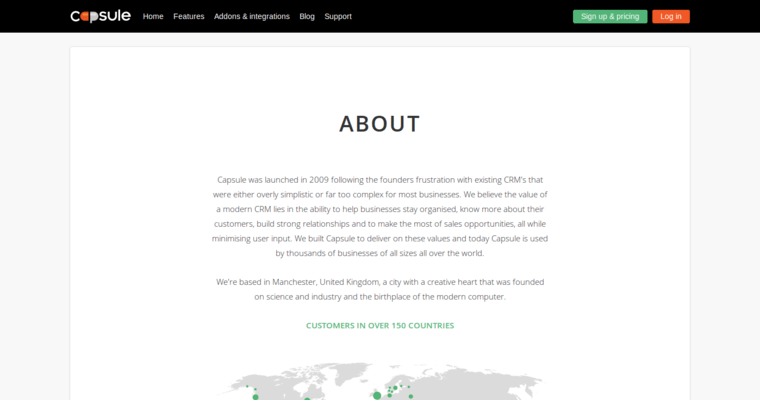 Capsule has developed a CRM that has landed it on the best list. 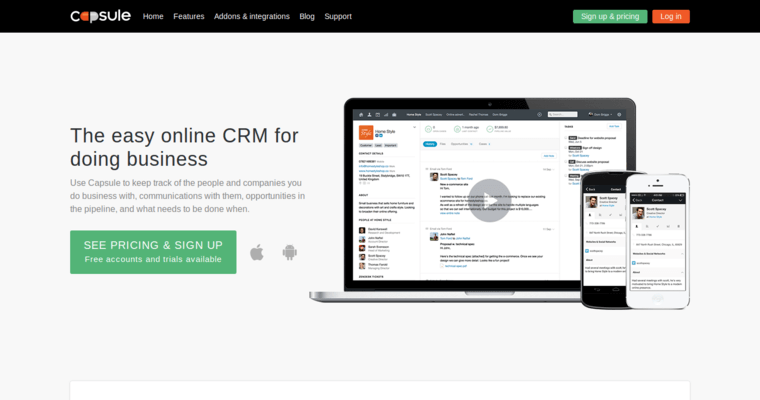 Capsule's CRM helps users manage contacts in one place. You get a bird's eye view of your business and its different pipelines. Suddenly, the opportunity to truly understand your clients, business partners and potential future customers is situated in one centralized system. You will have access to tasks, calendars and your team. Within the CRM, roles are clearly defined and the ability to track progress is simplified. Work can be shared among co-workers and documents can be attached, as necessary. All vital statistics are made visible at a glance. 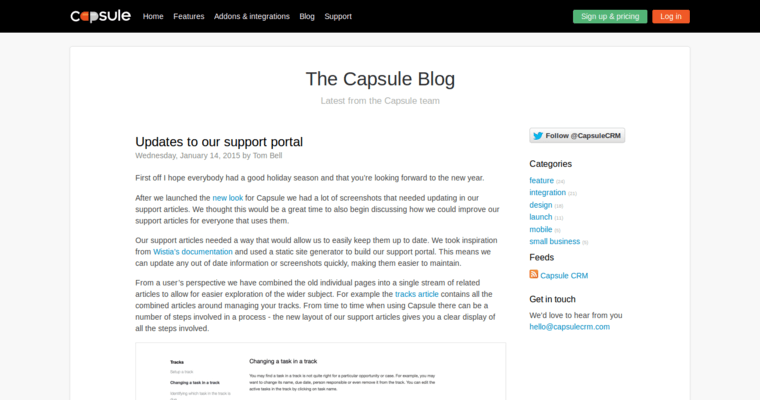 Integrations are available, and Capsule's CRM can scale with your company's growth.